 Corporate sellers have the unique opportunity through Network Auctions to sell properties nationwide with the support and local expertise of our Network partners. Our central administration team makes life easy for asset and property managers. 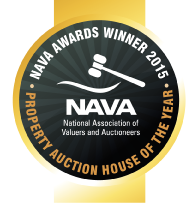 Contact us today for an immediate confidential appraisal of your property and how to enter it into our next auction.